I will remember John walking briskly along Sound Beach Avenue, home from the train. He always refused a ride! I consider myself fortunate to have crossed paths with him in our neighborhood. My deepest sympathy to Annette and the entire family. John was a wonderful person to know and a fun competitor. All will miss him. What a gentleman and fun competitor. John’s smile had you beat before you even stepped on the court! He was a real gentleman. I remember talking to him in the early 1990s when working at his law firm. I was still a teenager back then. Though he was one of the big bosses, he was a humble and sincere man. We shared our ski stories about Vermont resorts and he was particularly fond of Ascutney VT. I learned about the micro-climate snowbelt Vermont has from him. I am so sorry to learn of his passing. Always was kind and humerous . We will miss his smile . He taught me to sail .Our prayers and condolences to your family. Such a great man and uncle. Forever in our Hearts… R.I.P. My condolences to the Calimafde family. John taught me more about the law than any school and truly demonstrated what it meant to be a gentleman lawyer. I will remember him as a man who extended kindness to those who could give him nothing in return. He had my highest esteem and respect, and I am saddened by the loss of this great man. So sorry to hear about John. Keeping your family in our thoughts and prayers. Lynn, my Sympathy for your loss of your beloved brother. 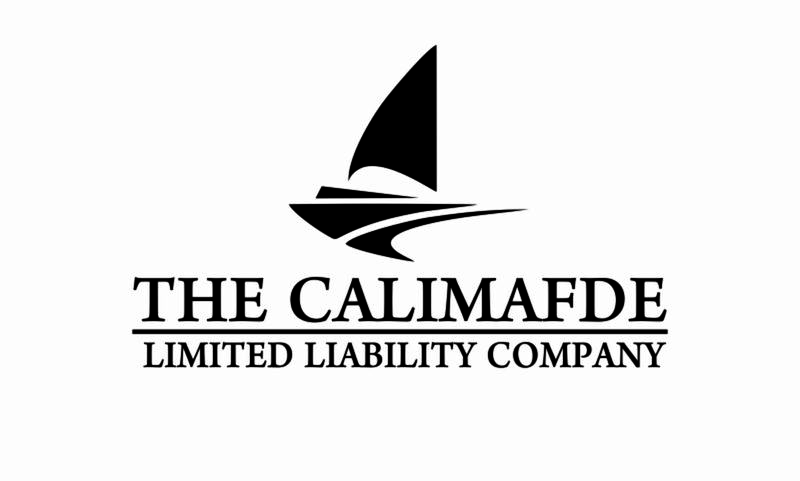 Our sincerest condolences to the Calimafde family. I spent many years competing against John in sailing and playing with him as my doubles partner in the town tournament. He always was an optimist with a can do attitude. In sailing he would always go off and look for the winning wind shift and on the tennis court he wanted to hit that final ace. We will all miss him.